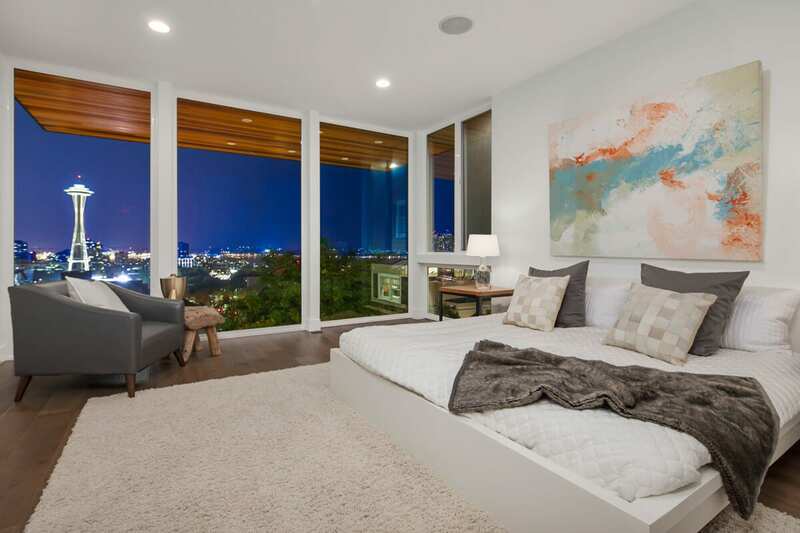 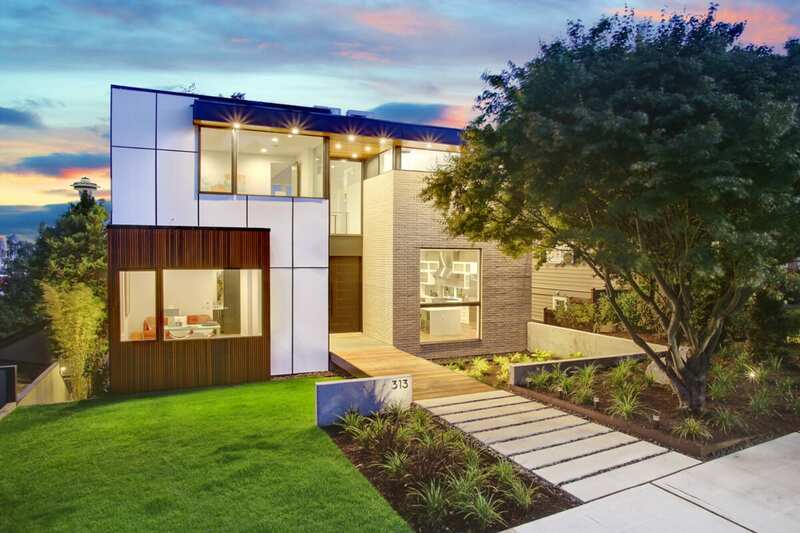 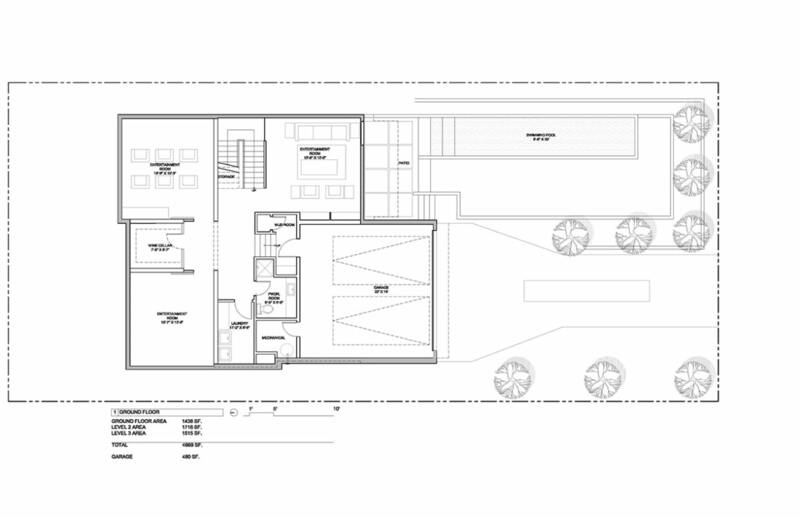 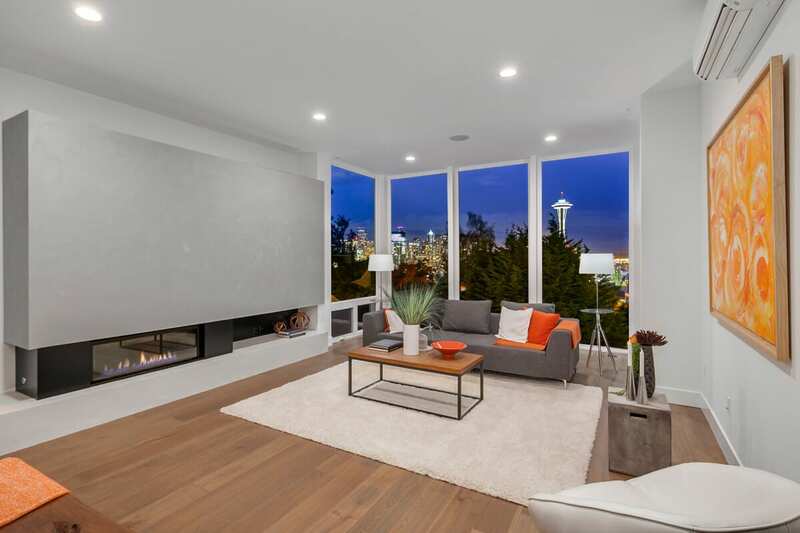 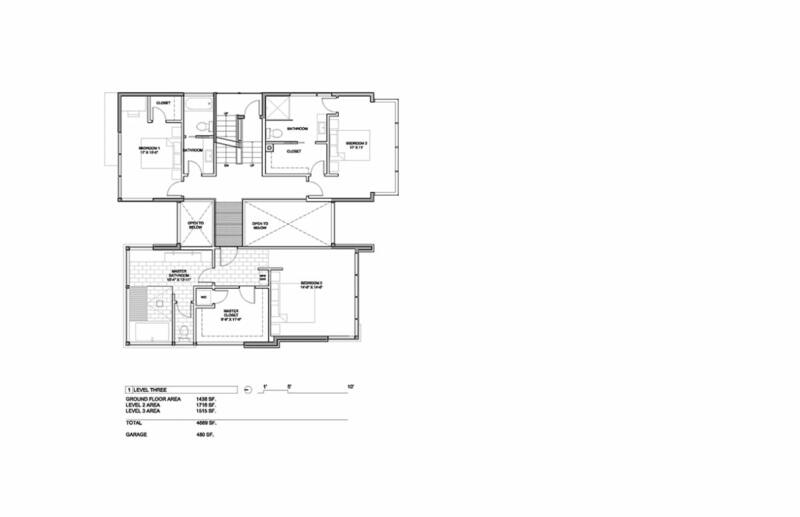 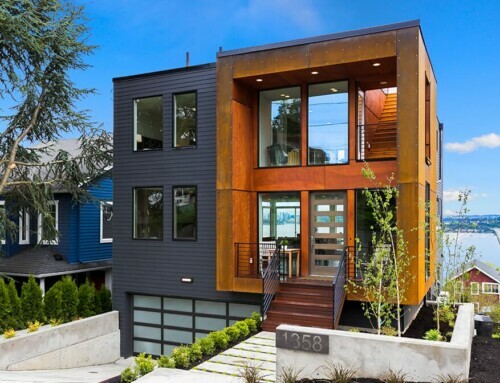 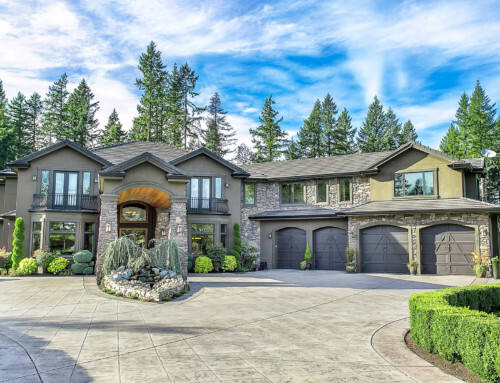 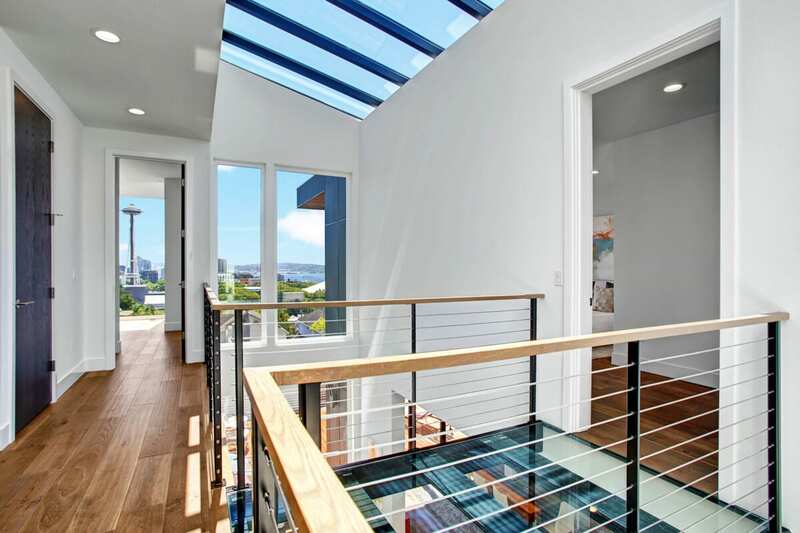 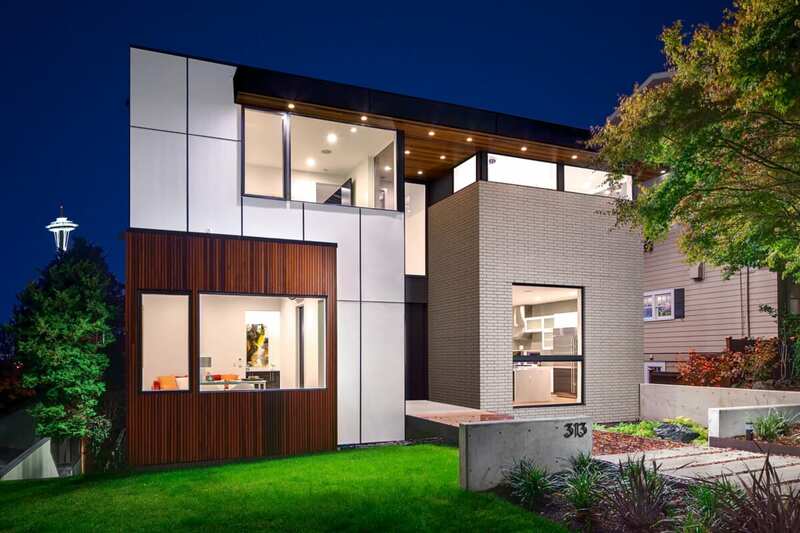 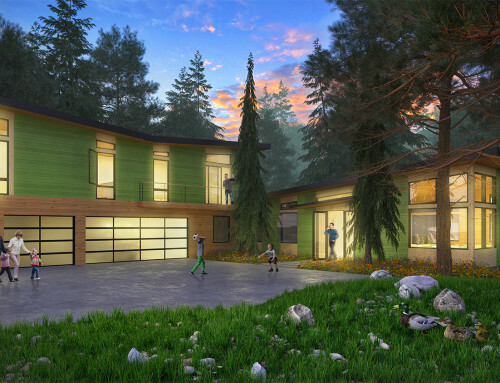 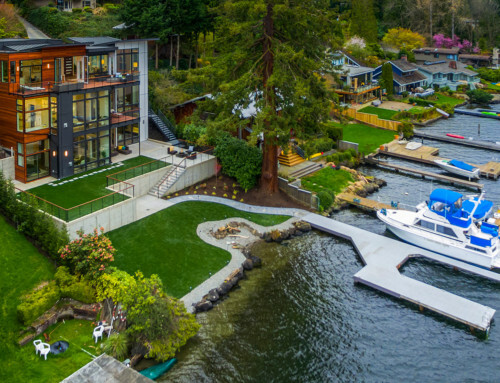 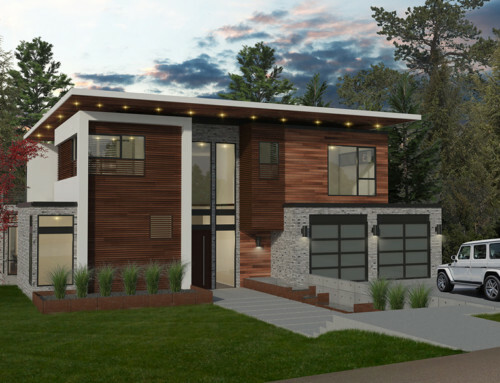 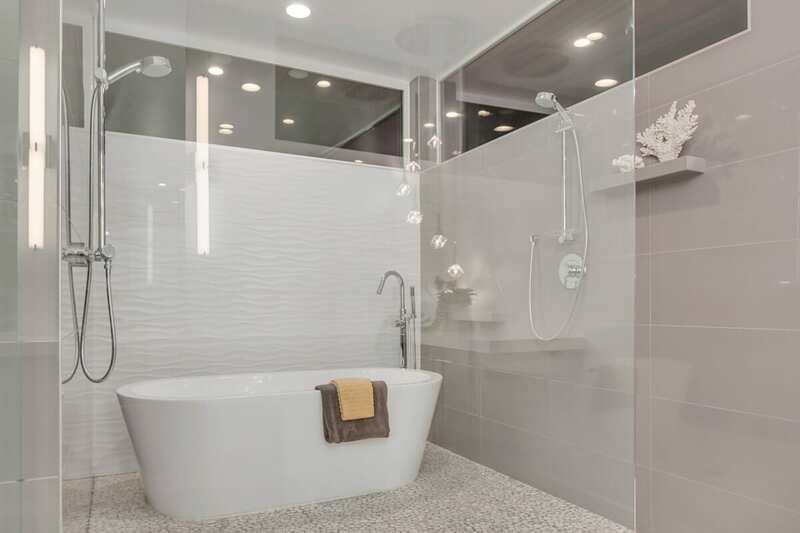 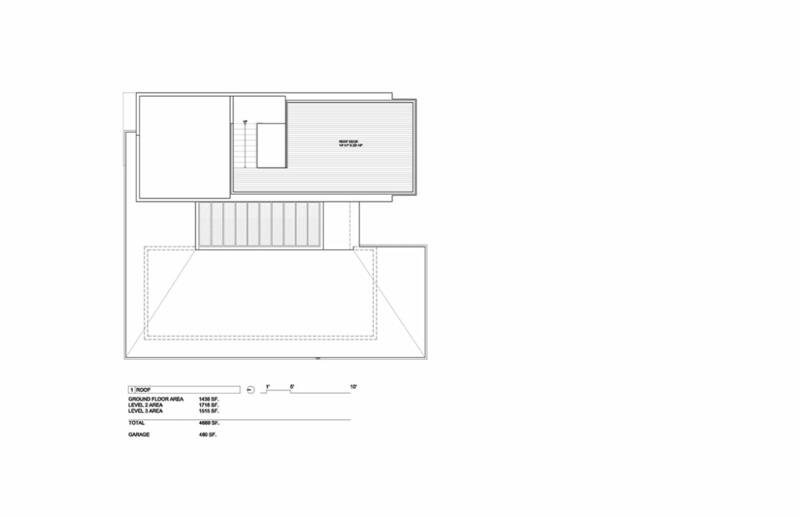 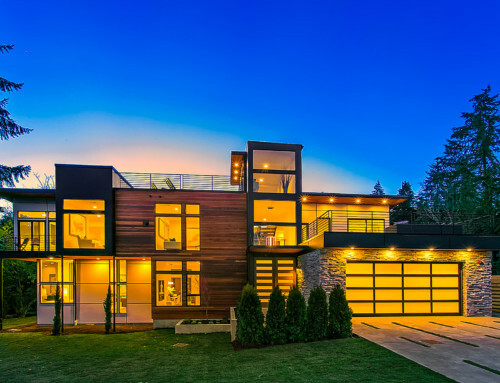 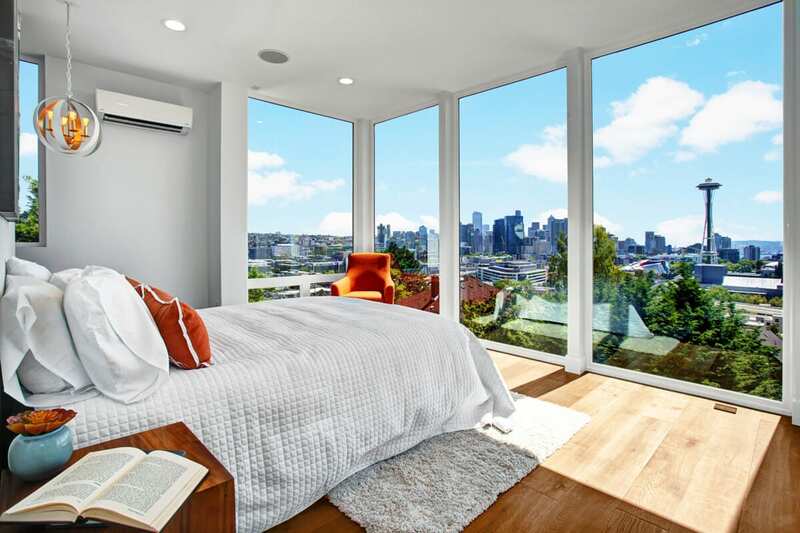 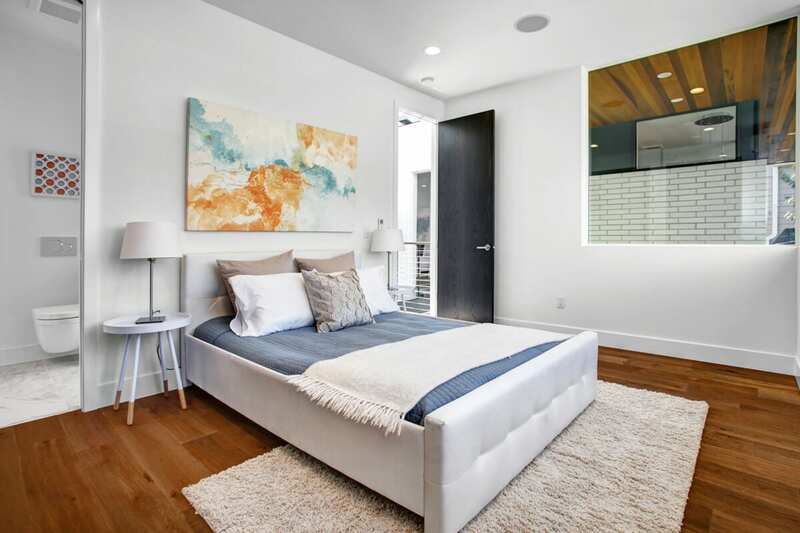 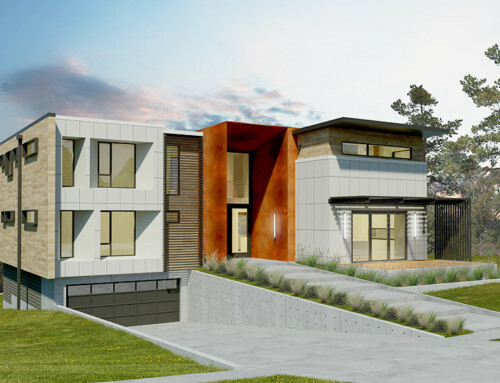 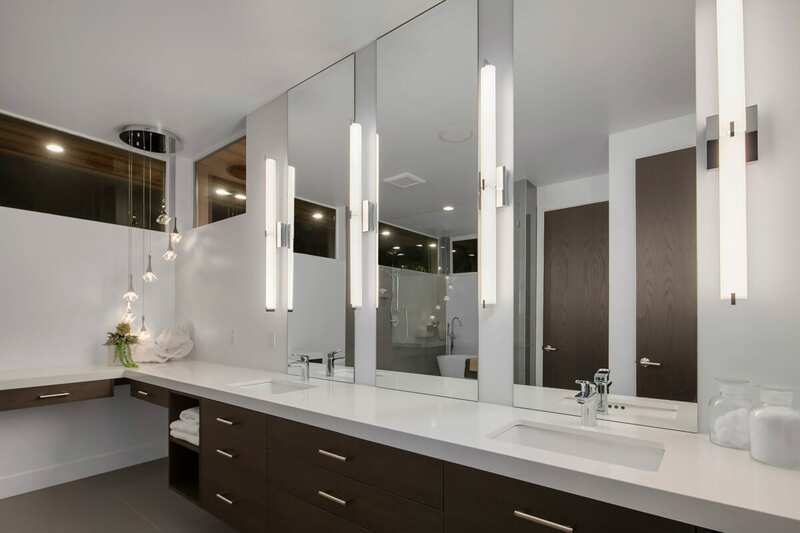 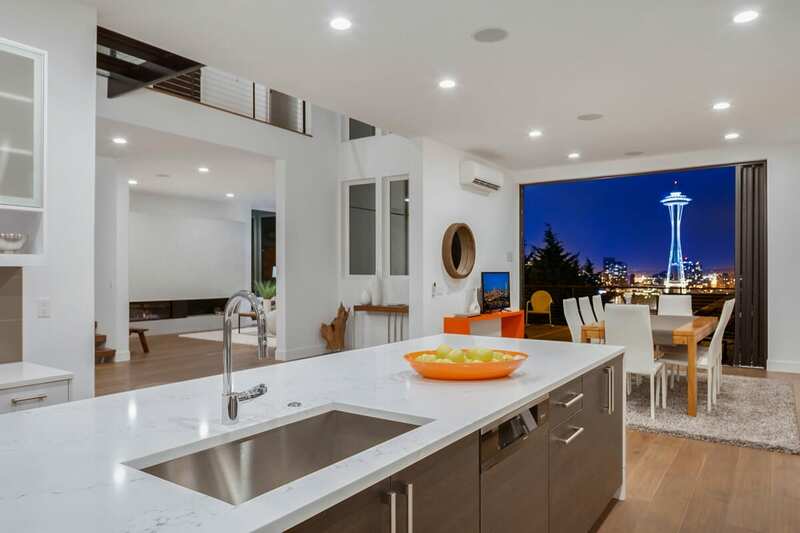 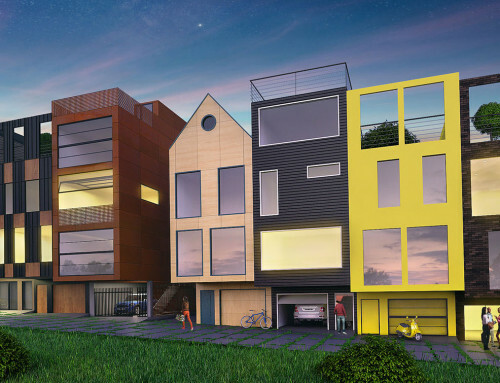 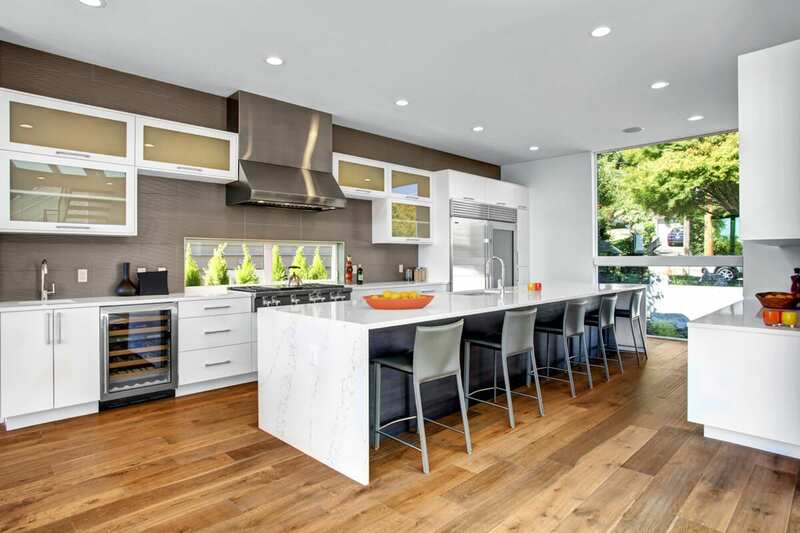 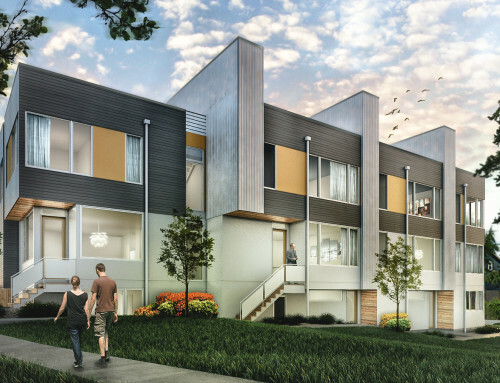 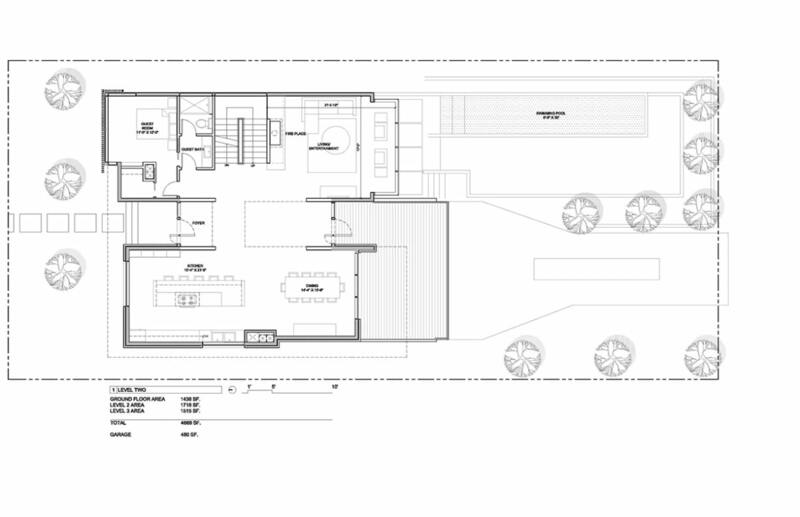 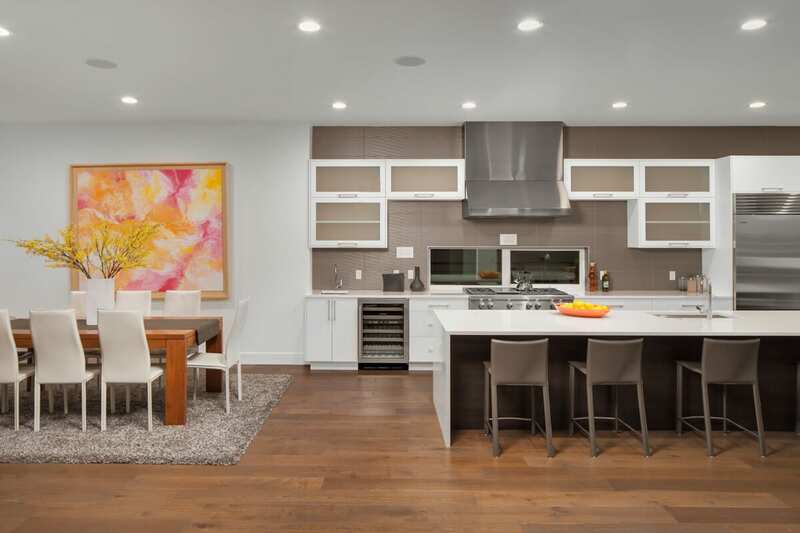 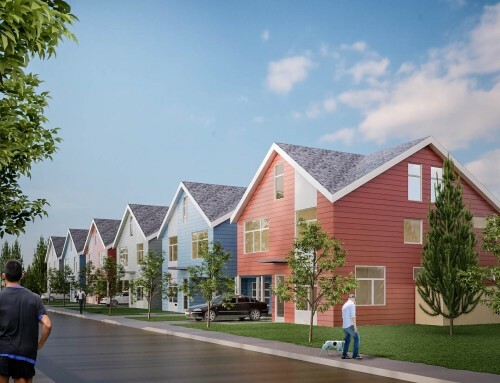 Barcelo Homes presents a new ultra-luxe high performance home atop the premier foothill of Queen Anne. 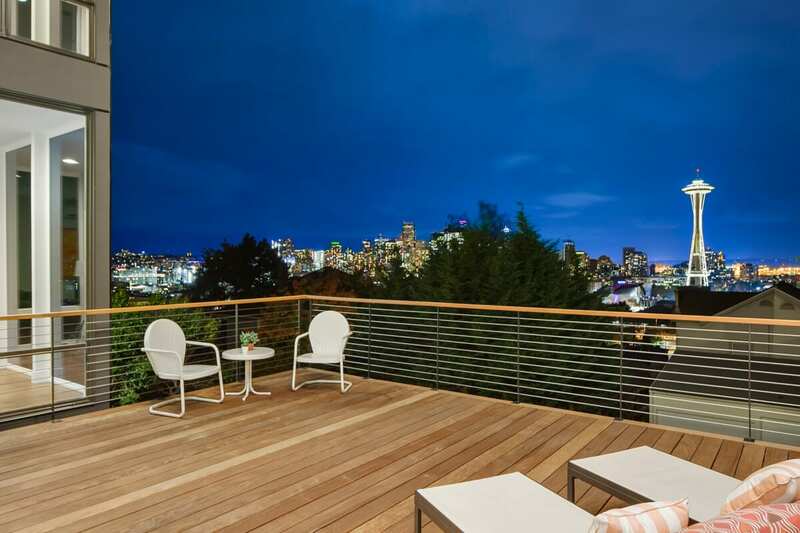 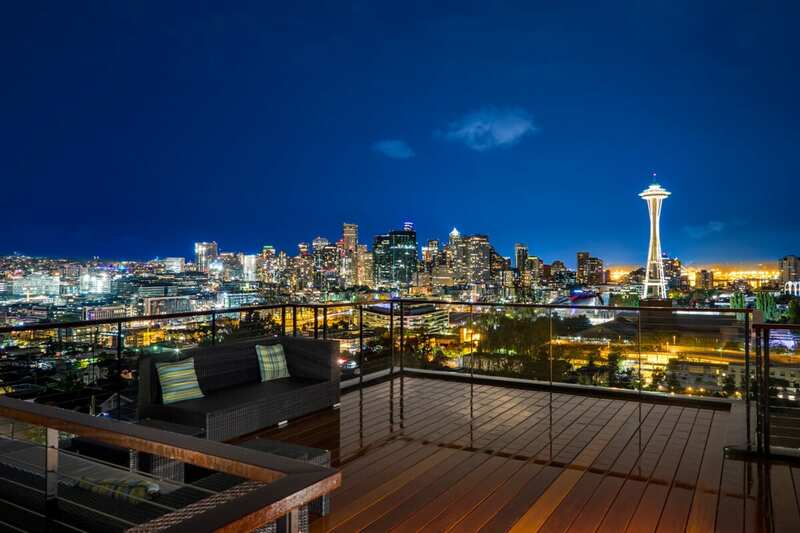 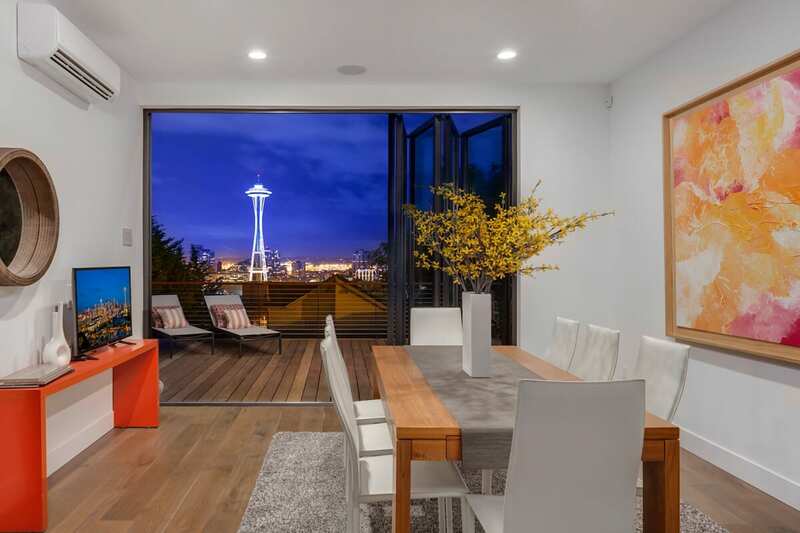 Enjoy panoramic views of the Seattle city skyline, space needle, & Sound. 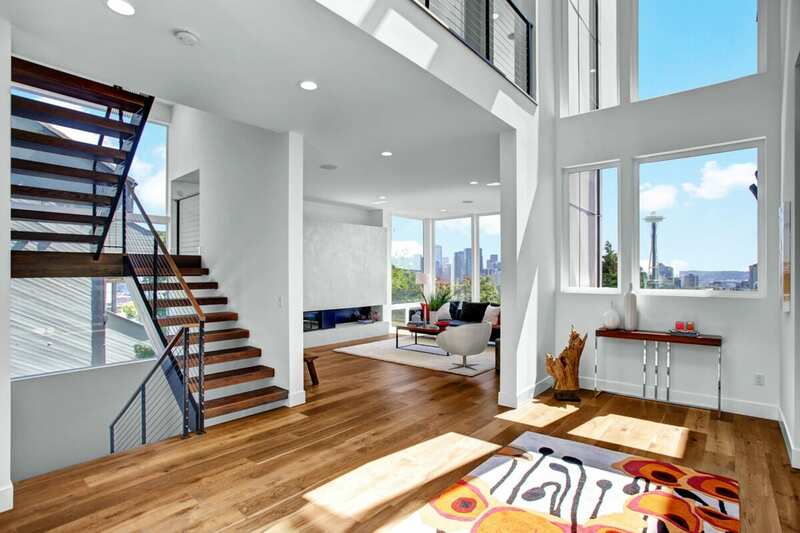 A sophisticated & functional custom oasis with soaring ceilings, floor-to-ceiling windows, folding glass walls, architectural steel & glass suspended walkway, integrated surround sound system, wine cellar, multi-level decks, designer chef’s kitchen, outdoor kitchen, & seamlessly connected indoor & outdoor living areas.